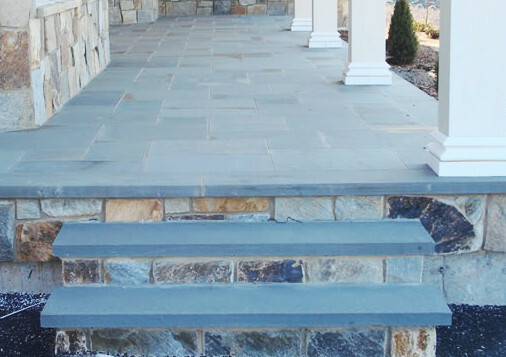 Our bluestone stair treads are 1.5″ thick with thermal finish and a chiseled face. 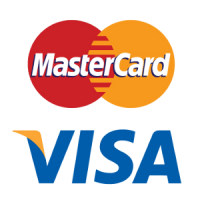 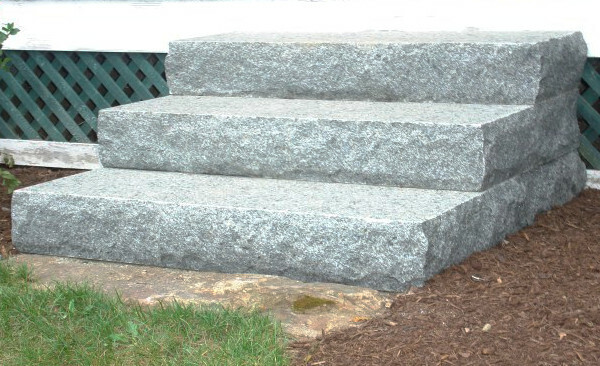 These are solid granite steps, 7″ high and 13″ deep, and we also sell granite fillers that are used to raise the steps in order to build a free-standing set of stairs. 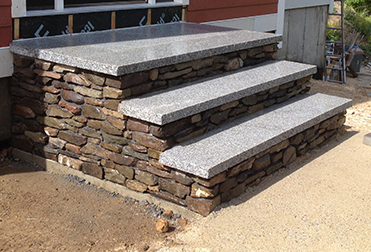 Granite stair treads, 2″ thick.